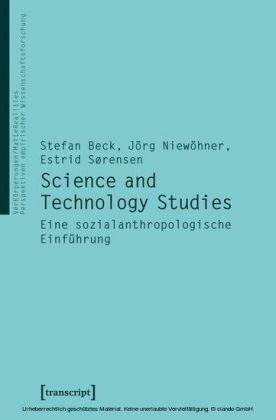 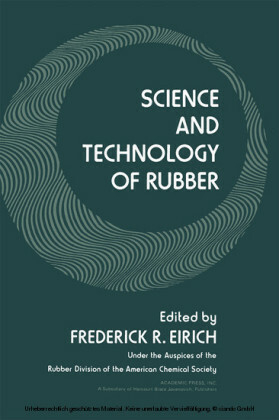 This book is a practical guide to science and technology resources, providing cutting-edge practices and tools in library and information science, as well as a historical perspective on science and technology resources. 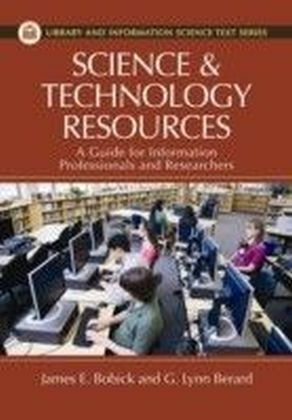 Science and Technology Library Resources: A Guide for Information Professionals and Researchers begins with an overview of the nature of sci-tech literature, the information-seeking behavior of scientists and engineers, and an examination of the research cycle. Each of the 12 chapters focuses on a specific format, showcasing specific examples and representative resources in current practice. 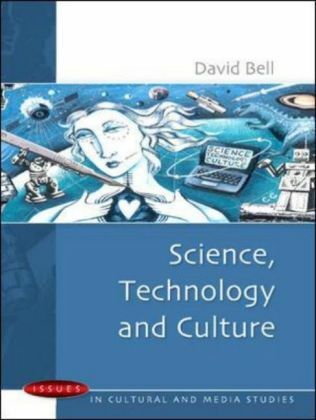 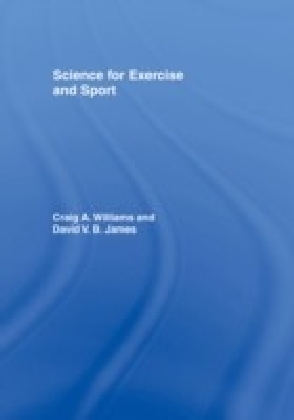 This text will be invaluable to librarians, information specialists, engineering and science professionals, and students interested in acquiring a practical knowledge of science and technology resources. 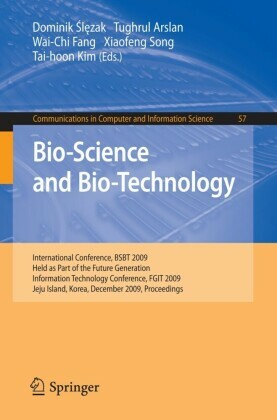 The comprehensive subject bibliographies provide a sci-tech library administrator with the resources to develop and maintain an effective science, technology, and engineering collection.